Happy Sunday Funday! #Discover PVRP EMusic Live 000.2 going full Techno on this beautiful Sunday! Mixed live by RP on Sunday, July 30, 2017…Enjoy! 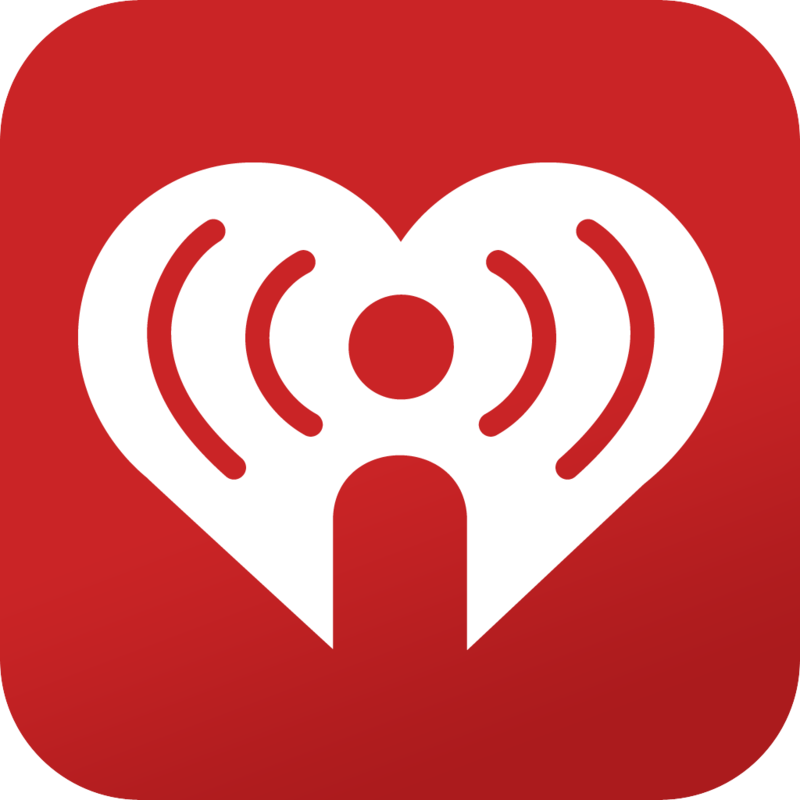 This entry was posted in New Music and tagged deep house, edm, house, iheartradio, live, mixcloud, music, pvrp, radio, spotify, techno, tunein. Bookmark the permalink. Happy Sunday Funday! 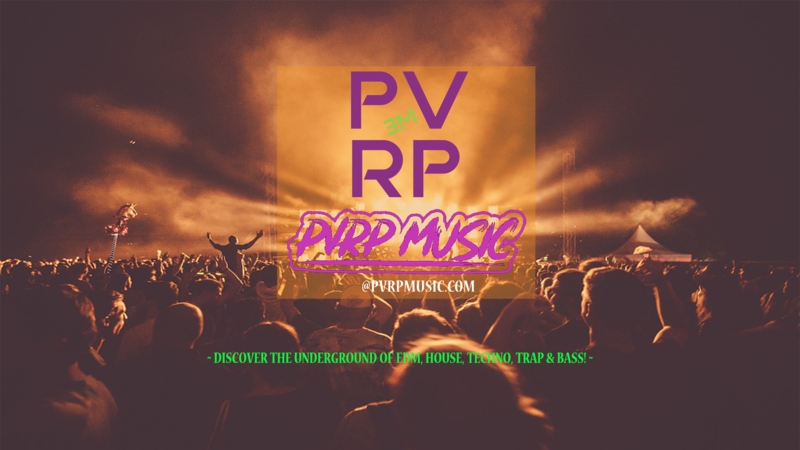 #Discover PVRP Live before we officially launch! PVRP Live 000.1 was mixed live by RP on Sunday, July 23, 2017…Enjoy! This entry was posted in New Music and tagged deep house, discover, edm, house, iheartradio, live, mixcloud, music, pvrp, radio, spotify, techno, trap, tunein. Bookmark the permalink. Robinhood is a stock trading app that offers free and no-commission trading with major backing. Download the app here to get free stock valued up to $200!